Choro das 3 is a vibrant and virtuosic all-female instrumental ensemble. These three young, talented sisters play in seamless harmony, carrying on the rich tradition of Brazil’s first popular music Choro. 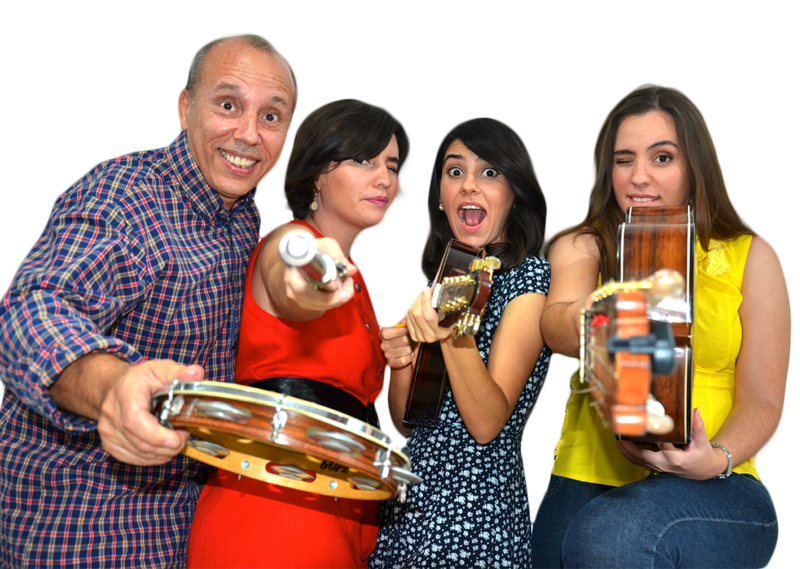 Choro das 3 is a family-based band composed of three sisters: Corina (flutes), Lia (7 string acoustic guitar) and Elisa (mandolin, clarinet, banjo, and piano) with their father, Eduardo (pandeiro). This is the group’s 5th USA Tour. Choro das 3 has played at many high profile events, such New Year’s Eve in São Paulo for an audience of over 1 million people! The group won Best Group of Popular Music from the Paulista Association of Art Critics in 2008 and the Adoniran Barbosa Prize in 2003. They have recorded 5 albums since 2008. The band has performed in concerts and conducted workshops all over Brazil, the USA, Mexico, and France. 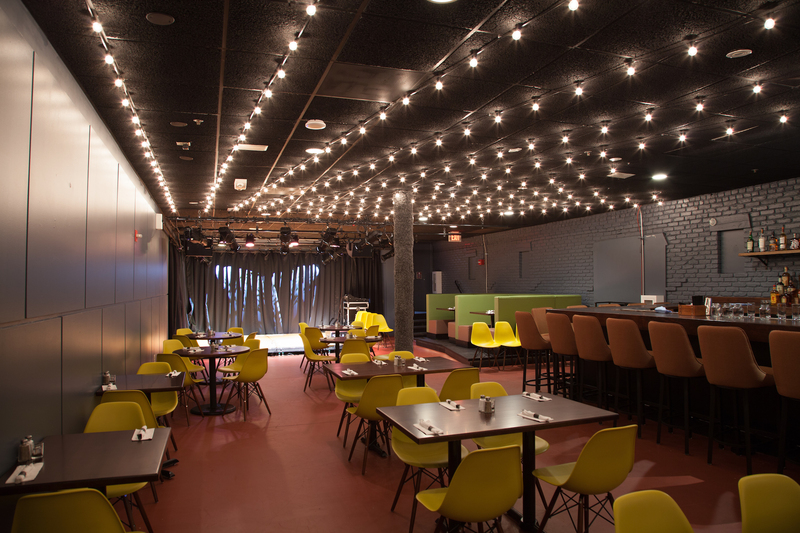 There is a metered surface one block from MilkBoy ArtHouse and garage parking two blocks from MilkBoy ArtHouse. More parking and metro info here.